In 2004 subscribers of reason magazine received a potential shock. 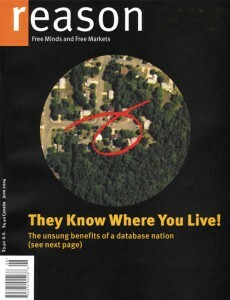 The front cover of their June issue included a satellite photo of their neighborhood with their own house graphically circled! Nick Gillespie, then Editor in Chief, “used the stunt to illustrate the cover article about the power and importance of databases”1. Specifically, the article highlighted the emerging dynamic tension between consumers’ desires for privacy and those for a more convenient and relevant product experience. Fast forward a decade and we see this same tension playing out within digital advertising. 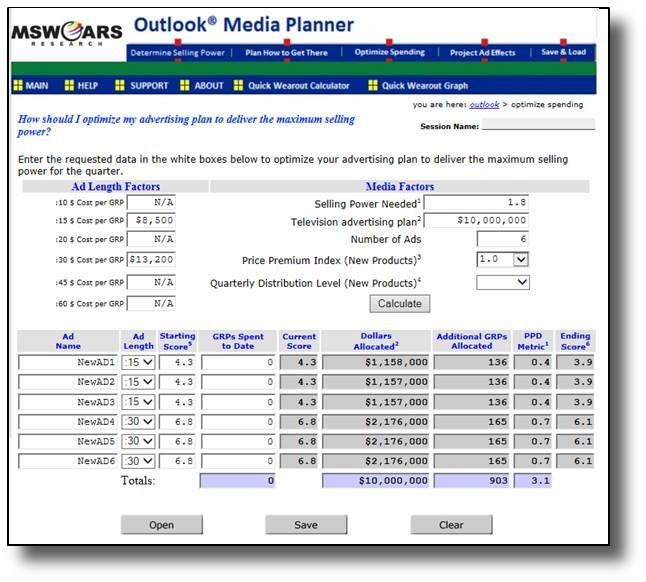 In today’s world ad content can be personalized on-the-fly based on a variety of information associated with the viewer. A geo tailored ad for a business can include a map showing the nearest location or a phone number for making an appointment. A clothing store ad can change the gender of the model and the style of clothing based on gender and age. Within e-commerce platforms, ad content may be tailored based on previous purchases. And, perhaps most impressively, “socially” tailored ads can highlight brands liked or used by friends and family based on social media information. The upside for consumers is that the more granular the information available to marketers the more pertinent and useful the ads will be for them. The downside for consumers is the perceived lack of control of how information about them is being used. An example of this later experience is LinkedIn’s experiments with its “social ads”. In this ad format users are alerted to relationships between the advertised brand and people in their LinkedIn network. Such ads improve relevance by leveraging commonality of need and personal trust. In some of the original test versions names and photographs of the networked individuals were included. Based on concerns from some of its members, LinkedIn revised this format to lesson the level of detail and also provide its members an easier opt out method. Experiences like this beg the question, how do consumers look at the use of such information for advertising? Given the explosive growth of consumers sharing information with social media and e-commerce platforms there is definitely a willingness to exchange some control of private information for a more valuable experience. In response to client requests research was conducted in 2010 among 1380 census representative consumers. 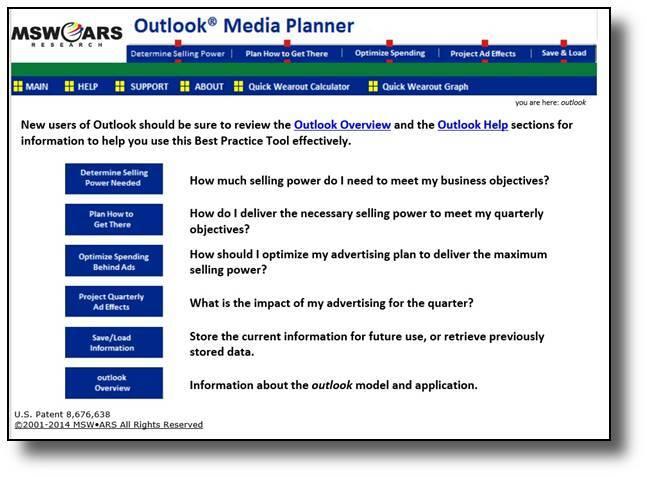 The goal of this heretofor unpublished research was to understand their comfort levels2 with using this type of information for various marketing purposes. 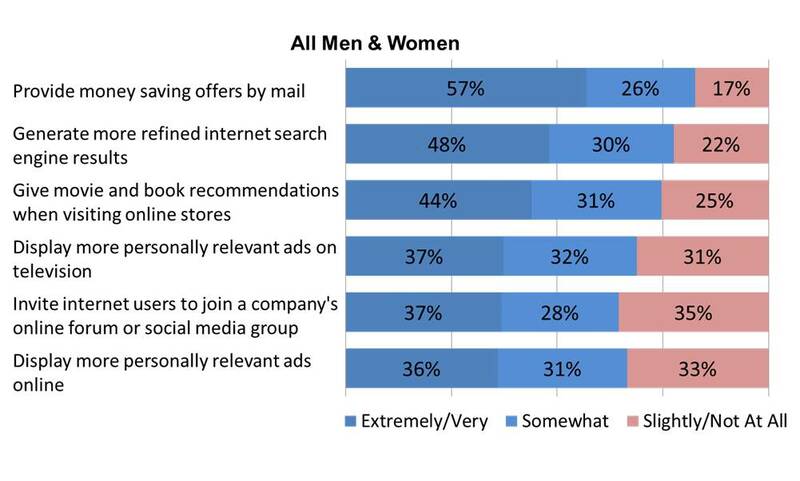 One general finding was that approximately two-thirds of consumers were at least somewhat comfortable with their personal information being used to provide more relevant ads. The results were similar whether the ads were for television content or more traditional online display (69% and 67% respectively). 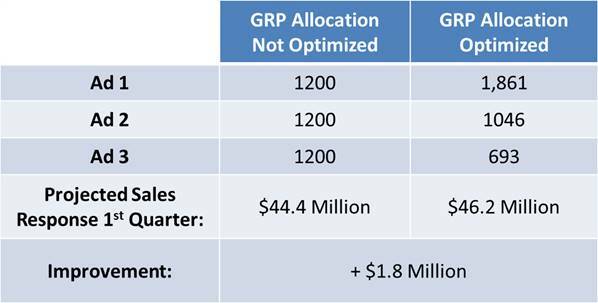 And while this supermajority demonstrated that greater relevance was valued, comfort didn’t reach the same level of other marketing uses which provided financial benefits (e.g. saving money) or greater convenience (e.g. 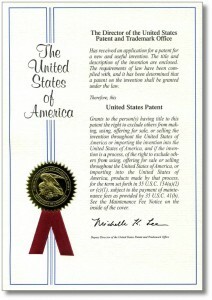 better search results and product recommendations). Also, a review of open-ended responses suggested that the tailored ads may also suffer from a lack of confidence that they will provide more relevance. In the words of one respondent, “profiling does not always yield results consistent with a particular person”. This highlights that care should be taken in choosing the content of tailored ads for instances where they are directed outside of the intended profile. Another finding was that comfort levels varied greatly by age group thereby showing a potential difference in the relative valuation of personal information. 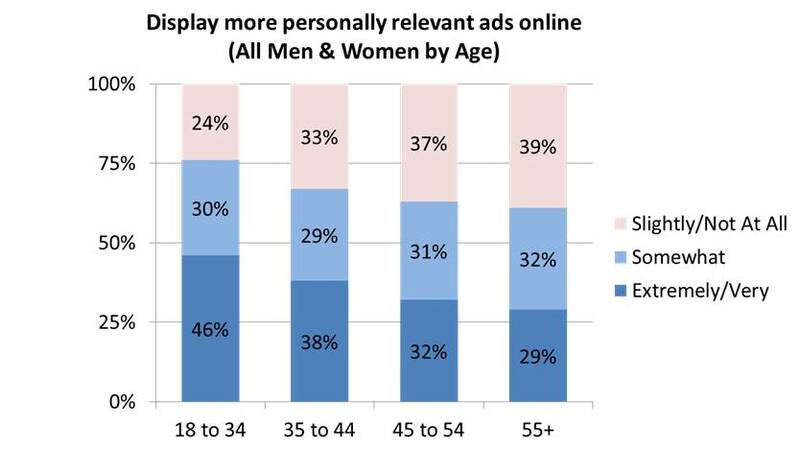 As an example, looking at the results for online ads, there is a striking range in comfort from 76% among the youngest group to only 61% among the oldest. A best practice based on this insight is to reserve more “forcefully” tailored ad content for campaigns targeted to younger audiences. As the technology to tailor ads continues to evolve, advertisers and their partners will continue to wrestle with finding the right balance between relevance and privacy. In cases where there is potential for controversy, communication research such as copytesting may very much be warranted before campaign implementation.